The reported extension would give Gonzales a slight raise despite being under club control and only required to make the MLB minimum. 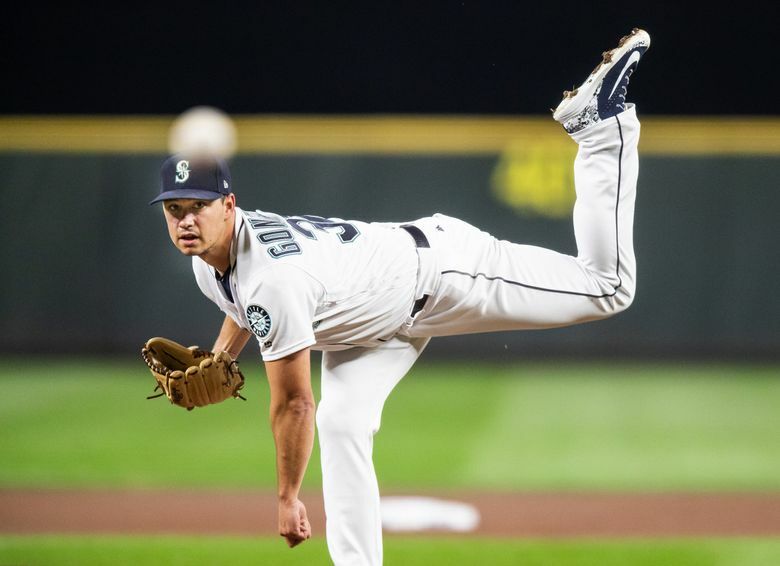 Marco Gonzales had a breakout season for the Mariners in 2018. And though they weren’t under any obligation to do so, the Mariners seem to have rewarded him for it. Jon Heyman, a national reporter for MLB Network and FanCred, reported on Thursday that Gonzales and the Mariners had agreed to a two-year, $1.9 million contract. The Mariners did not confirm his report. The situation seems odd since Gonzales is under team control for the 2019 and 2020 seasons, meaning Seattle is only obligated to pay him the Major League Baseball minimum. He begins arbitration eligibility in 2021 and isn’t eligible to be a free agent until 2024. Heyman later reported that Gonzales had filed a grievance against the Cardinals — his previous team — for lost service time due to being a demotion to manipulate his service time and push back his arbitration for another season. In receiving the salary bump, Gonzales dropped the grievance to achieve additional service time. However, given the salary parameters, giving Gonzales $1.9 million over two seasons represents a modest salary bump. The young left-hander made $550,300 last season. With basic service time increases, Gonzales would have made around $1.2 to $1.4 million combined over the next two seasons. So it doesn’t represent a massive pay raise … well, at least in baseball standards. Gonzales posted a 13-9 with a 4.00 ERA (74 earned runs, 166 2/3 innings pitched) with 145 strikeouts and 32 walks in 29 starts with the Mariners this season. From May 23 – July 29, Gonzales went 9-2 with a 2.61 ERA (23 ER, 79 1/3 IP) with 68 strikeouts and 16 walks in 12 starts, including nine quality starts. After missing three weeks with a neck strain, Gonzales returned to make four starts in September, going 1-0 with a 1.71 ERA (4 ER, 21.0 IP) with 17 strikeouts and four walks. The Mariners expected Gonzales to have a strong 2018 after acquiring him from the Cardinals at the trade deadline in 2017. He came into this past season two years removed from Tommy John surgery and had no limitations in terms of conditioning or pitch usage.